This month we are pleased to highlight the thriving of Marie Moss. 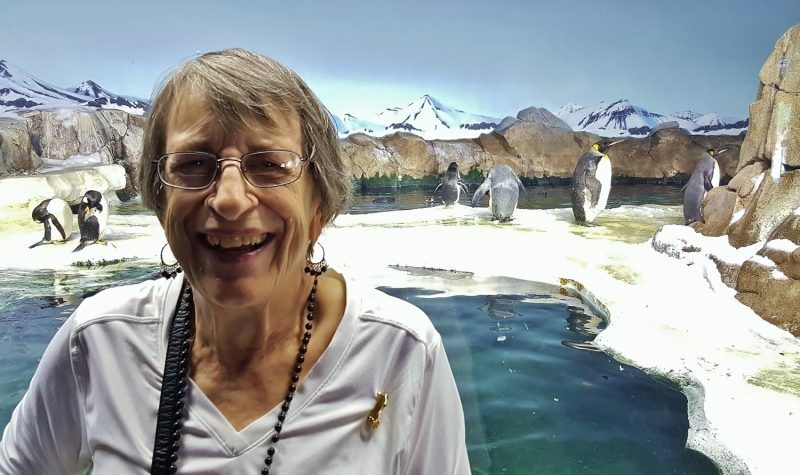 Marie has been a resident for almost a year at The Fountains at Greenbriar, and many of you whom know her well, know that she has a passionate affinity for penguins…all things penguin for that matter! So much so that she decided a few years back to commit to this flightless water fowl so much that she permanently had one inscribed in “ink,” as she affectionately likes to put it. Beyond her penguin tattoo she enjoys all things penguins…such as: documentaries, books, movies, shirts, pins, hats, figurines, and much more. 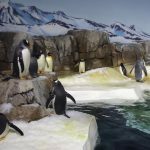 You could say that Marie is honorary “Queen of the Penguins”! 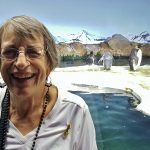 As part of her passion for penguins, Marie recently ventured out to the Kansas City Zoo with us to the Helzberg Penguin Plaza to see just a few of her favorite penguins which are: Emperors, Humboldts, Adelie, and King Penguins. This was a dream come true for Marie. 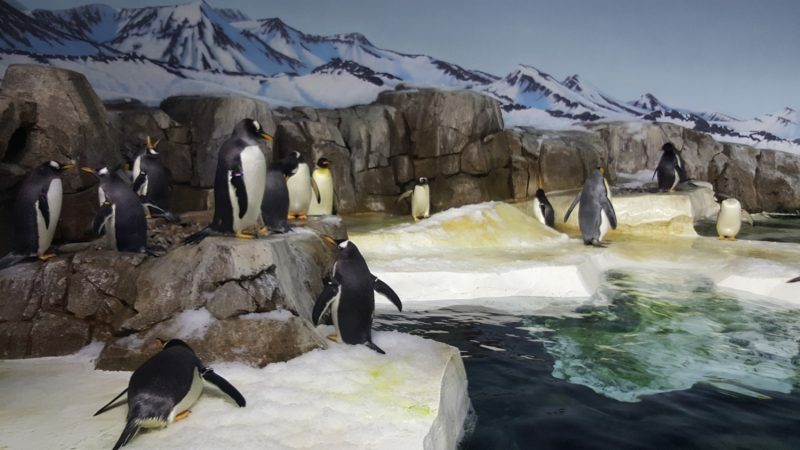 She watched her flightless friends for almost an hour swimming in their salt water aquarium. She even got to watch them at feeding time eating some delicious mackerel. 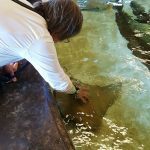 This milestone was a enough to be the highlight for the day, but in addition to this experience Marie was able to celebrate another first…petting a live stingray in the Kansas City Zoo’s newest learning experience, Stingray Bay! Marie was thoroughly submersed in a salt-watery sanctuary that day. 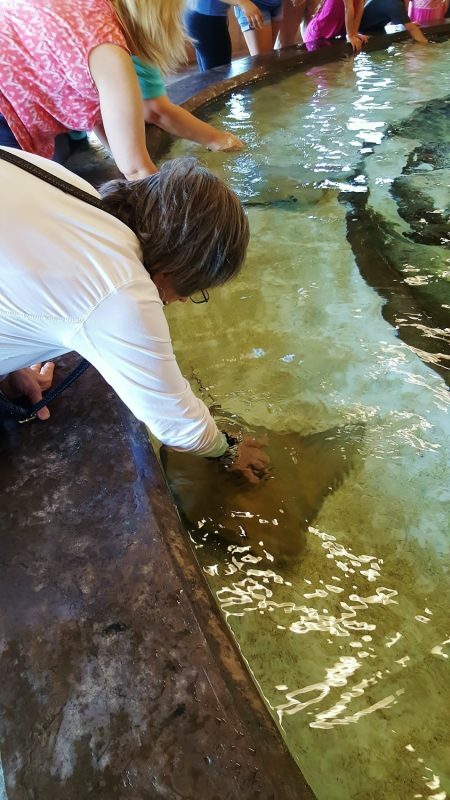 She said to us with a smile, “the reason that I think I relate to this animal so well is because as I get older I move freely with ease in the water, but on land I waddle back and forth like them!” Thank you for sharing your humor and thriving with us Marie!